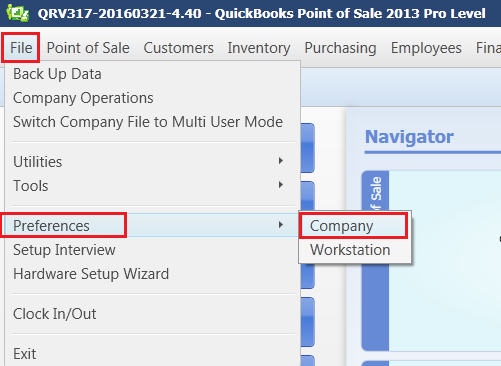 Try removing all the integrated application entries in QuickBooks POS again via File Menu -> Preferences -> Company -> Integrated Applications Tab. To Remove, Select "QODBCPOS-APPLICATION" For Example "QODBCPOS-MSACCESS.EXE", Click Remove and Save. Please Start QuickBooks POS and Login Again to your Company file.